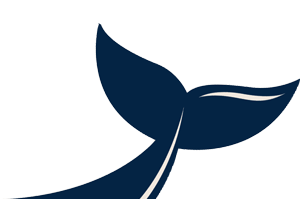 Surf the latest with our weekly newsletter. Depending on your hair type, you may be familiar with that wondrous feeling of leaving the beach with perfect, glamorously disheveled hair. And it's not all in your head! The ocean is filled with all kinds of ingredients that nourish the hair: salt, seaweed, minerals, even dinglehoppers. But unless you're living the kind of life that allows you to soak your head in fresh ocean water every morning (in which case, I hate you), recreating that perfect mermaid hair on a daily basis can take a lot of work. Fortunately, while there's no way to exactly recreate the ocean's beautifying magic, these hair products contain a bit of ocean inside them and make the job a little easier. 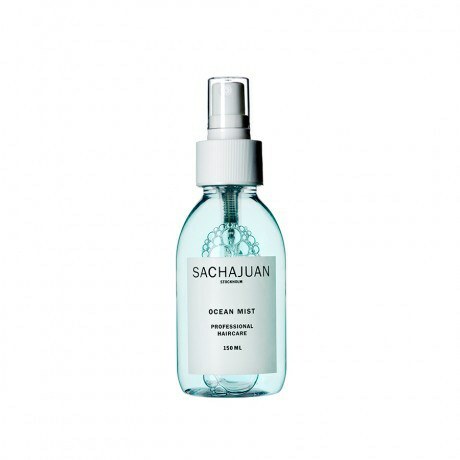 Sachajuan make all kinds of products with what they call "ocean silk technology." 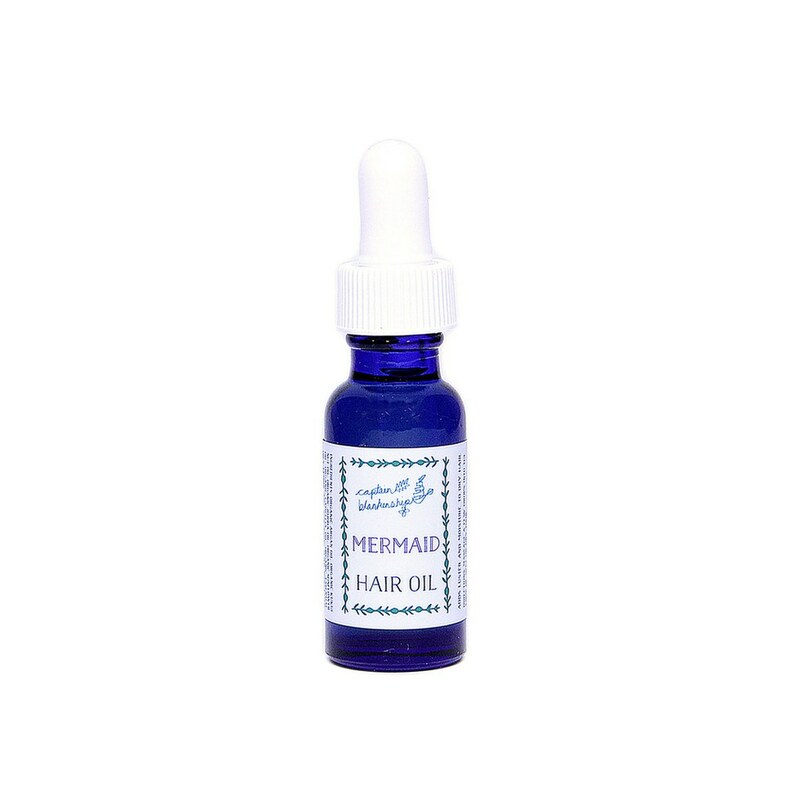 They use sea algae like rhodophyceae and chondrus crispus to "help boost moisture, shine, and the overall natural beauty of your hair." 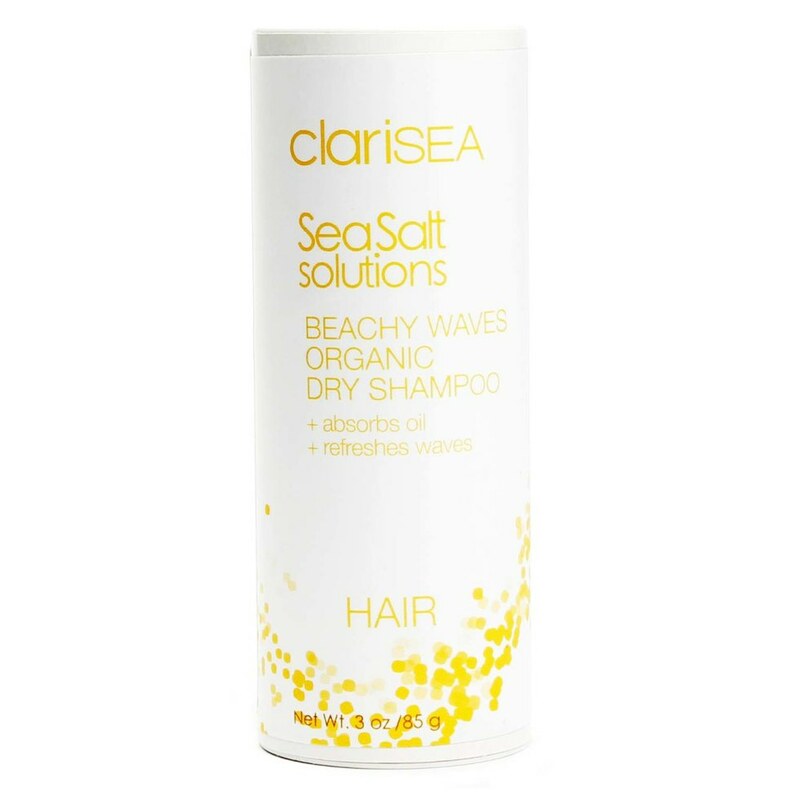 ClariSEA is a cruelty-free skin care brand that specializes in sea salt based products, but also dabbles in hair care, as with this dry shampoo. Sustainable beauty brand Davines makes a wide variety of products, but Birchbox says their salt spray is "Life Changing." Harvey Prince Organics claims their texturizing mist is "better than a trip to the beach." We definitely don't agree with that, but we do believe that this 100% organic product will probably work wonders on our hair. 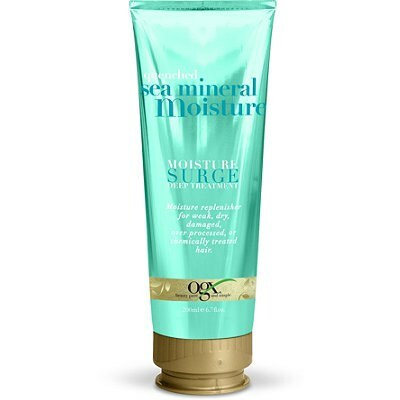 OGX makes a whole line of products with sea minerals and green algae: shampoo, conditioner, and this moisturizer. Based on the name, and the fact that it's made with organic and wild-harvested ingredients, this sounds right up our alley. 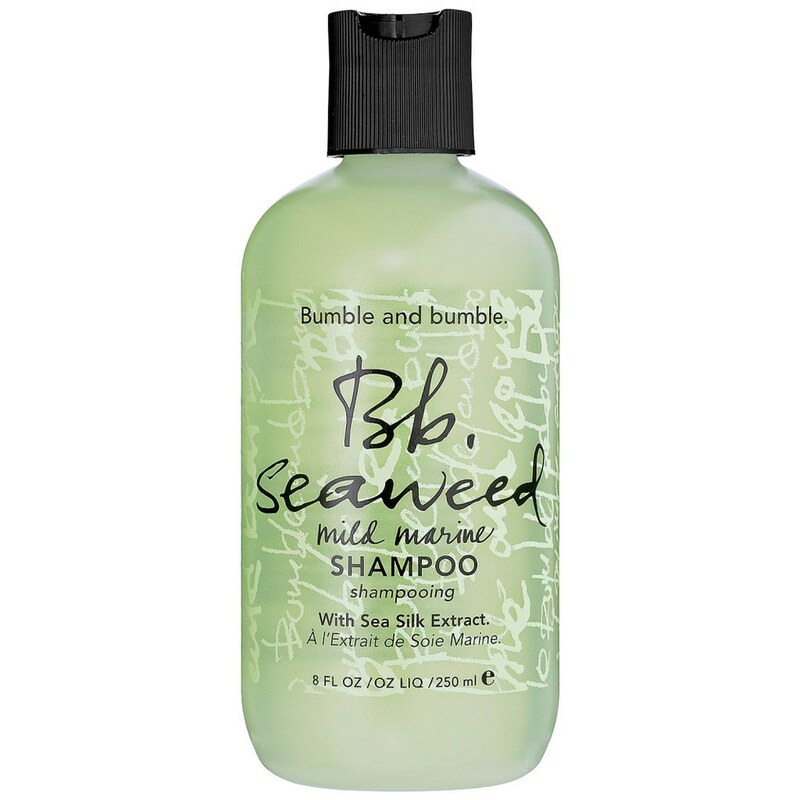 Formulated with marine seaweed, spirulina, and kelp, Bumble and bumble's shampoo (and conditioner) promises that it "feeds roots, adds shine, and keeps scalps happy." 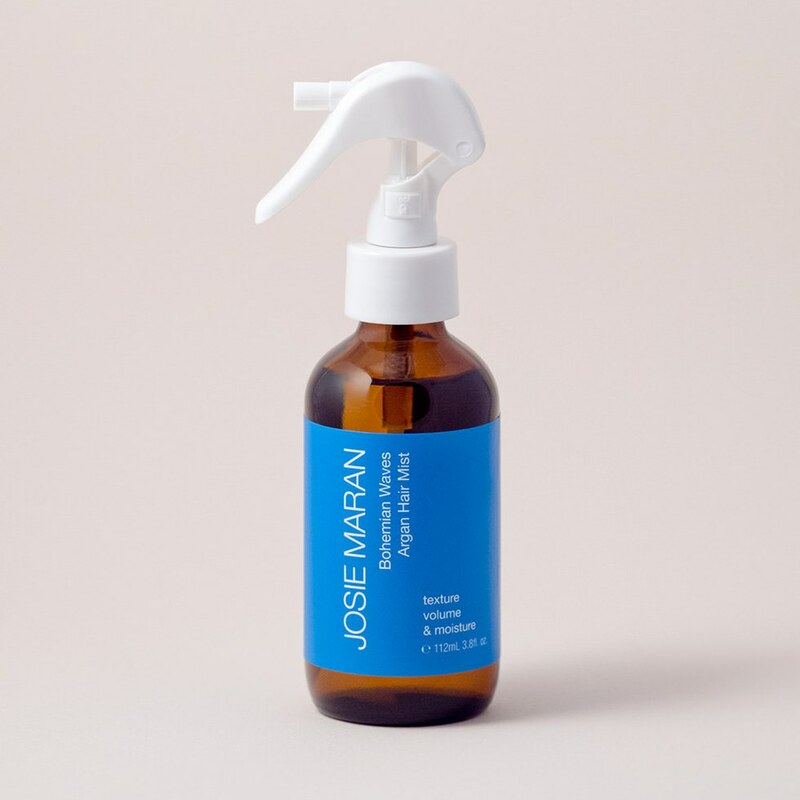 Environmentally-conscious brand Josie Maran Cosmetics encourages you to "embrace your inner mermaid" with this spray that includes argan oil to prevent the sea salt from drying out your hair. 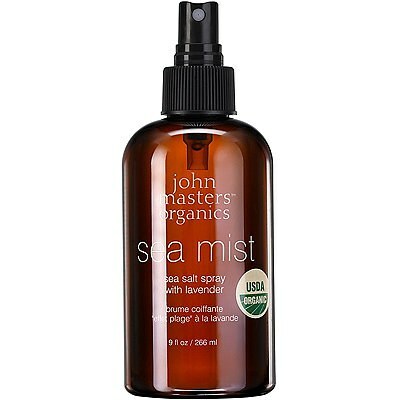 Though why you'd ever want to mask the scent of raw ocean is beyond me, this salty spray boasts an organic lavender scent. Of course, at the end of the day none of these products can compare to good old-fashion rubbing some seaweed on your head. It's haunting the waters 4,000 feet below.